The old school house in the heart of Monageer village with reception area and kitchen. This premises includes 3- phase electricity, with unlimited parking space. 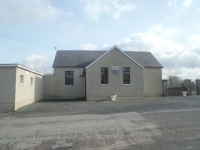 Ideal location for retail, store or small enterprise etc. We’d like to extend best wishes and a speedy recovery to Shane, who is currently in St. James Hospital Dublin. Shane has played with Monageer/Boolavogue (and Wexford) since he was a nipper and will be sorely missed on the playing field, while he is recovering. 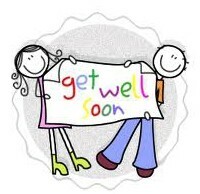 Get well soon Shane from all at Monageer/Boolavogue GAA. 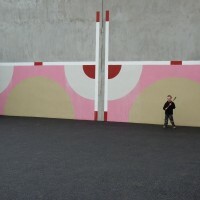 Check out the (new) hurling wall ! Our hurling wall has got a dulux makeover and a new tarmac surface. The wall now has two goals with painted areas for target practice. Excellent to help with hurling and football skills. More images for the wall can be seen under our Gallery. Thanks to the local FAS guys for the paintwork and Conal Cooper for the tarmac job. Conal can be contacted on 087-2239050 if your looking to resurface any size area. No winner. New Jackpot is now €7500. 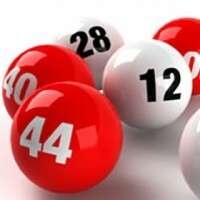 Next draw is on Tuesday 6th of March at 9:30pm in the GAA complex. All are welcome. 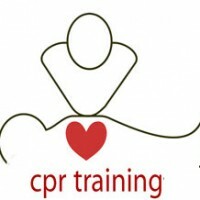 Thanks to Brigid Sinnott who gave a free CPR training course to 12 people last week. The training is invaluable and we would recommend everyone involved with teams try and avail of the next course. We better ask Brigid nicely first though ! Wexford GAA have put together quite a handy spreadsheet outlining the complete set of group fixtures for the year. You can get it by clicking here. Monageer/Boolavogue are in Group B of the Intermediate A Hurling. All our group games can be seen by clicking here. The new Wexford jersey has just been revealed and we’ll reserve judgement until we see it in the flesh. The full post is on the Official Wexford GAA website, click here. Its worth a look. Congratulations to our new Coaches ! Stephen O’Leary, Mick Nolan, Enda Walshe, Robert Maher, Leo DeLacy and Patrick Ivory. Congratulations to all and hopefully the underage players will benefit greatly from their new found coaching skills. If you are interested in getting skilled up on becoming a coach, contact our Coaching officer, Stephen O’Leary (087-2418491). We are always looking for more coaches. Our adult teams are all back training and numbers have been good to date. 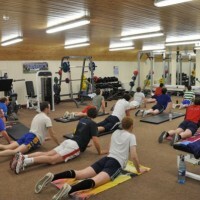 Every player hates this time of year training but this is where the hard work starts. For the less faint hearted, there’s always our Gym (check out our great rates on membership page) or Pilates (classes every Wednesday evening in complex). We would like to say well done to the local Fás group for their recent litter collection. 300-400 bags of litter were collected along the roads of Monageer over the last two weeks in various different locations. We would also like to praise the local residents who helped with this clean up and who are constantly picking litter off the roads. 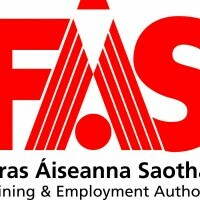 It is hoped that this practice could continue into the future and we would like to take this opportunity to encourage people to get involved in in looking after their local area and if you would like to do so please contact the Fás Office who will provide assistance.